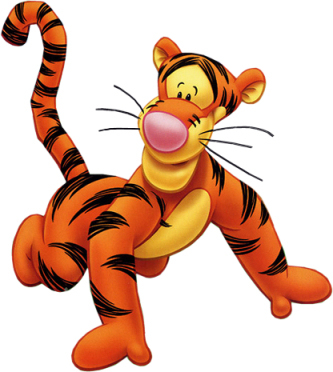 Where Everybody is Somebody Special! * Easter Holiday Break is Friday, April 19th and Monday, April 22nd - no school for students or staff. Wear your colors to show support on SOL days! Will be available on Friday, April 26th. Click on the bold text above for more information. * News! News! News from HCP Schools! * End of the year event dates are set! 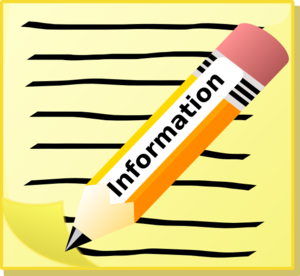 Click the bold text above for dates and information. 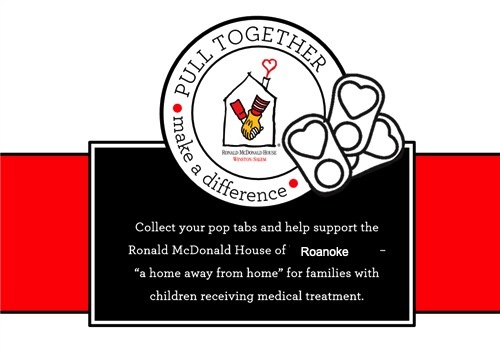 Ronald McDonald's House in Roanoke. * Our school day is from 8:05 am to 2:40 pm. Earliest drop-off time is 7:30 am. Our Mission is to ensure that 'learning by all' takes place in our school. We believe that although students come to us with unique educational needs, they are capable individuals who can learn. The faculty and staff of STE accept the responsibility of providing a safe, stimulating, and challenging environment in which ALL children can and will develop mentally, physically, emotionally, and socially. Click on the bold text above for more information.